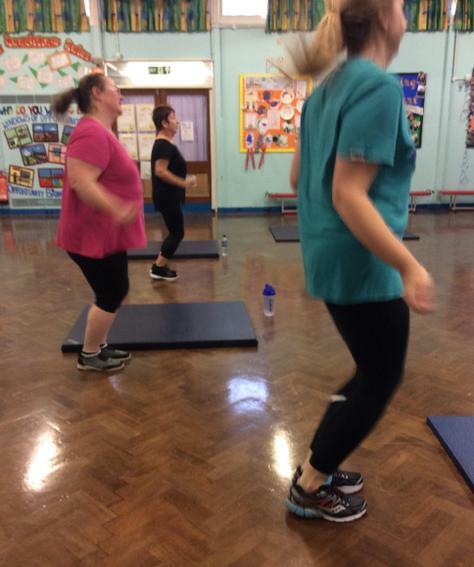 Well done to everyone who attended our FREE keep fit taster class this morning. 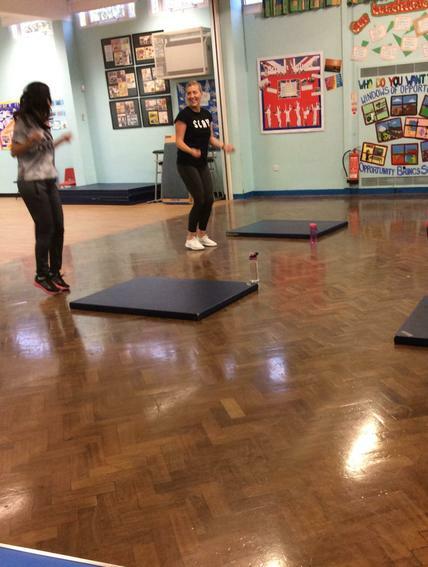 A big thank you to Alecia Mignott for giving up her time to run the class. 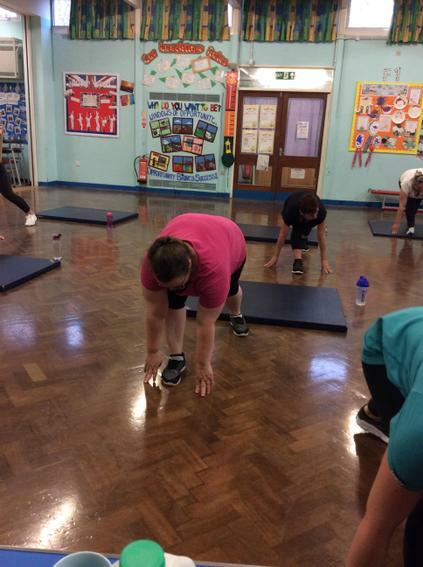 It has been such a success that we have decided to run FITNESS FRIDAY every other week, 9:10 - 9:45, there will be free tea and coffee afterwards until 10:00. 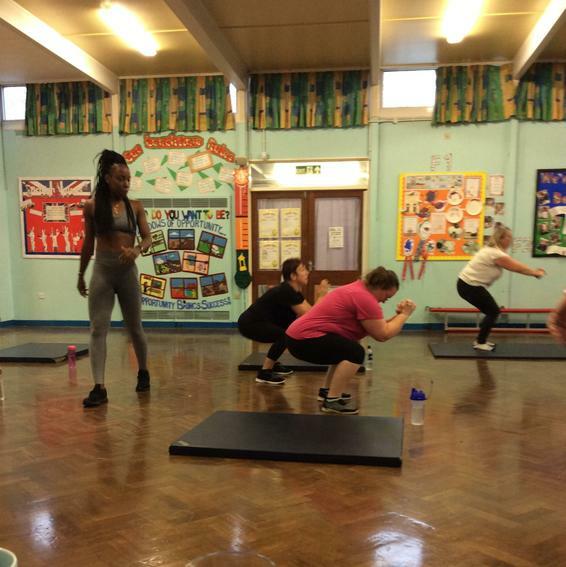 The cost of each class is £3 including refreshments.